I read this article and found it very interesting, thought it might be something for you. 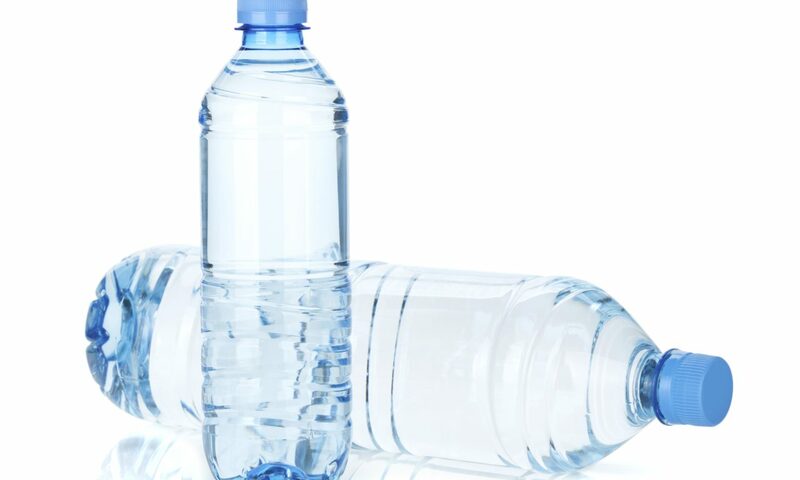 The article is called A Simple Travel Tip To Avoid Dehydration and is located at http://www.travelingthruthebibleshow.com/a-simple-travel-tip-to-avoid-dehydration/. We all love to travel and experience new things but I don’t think we all like the potential of what it can do to our bodies. 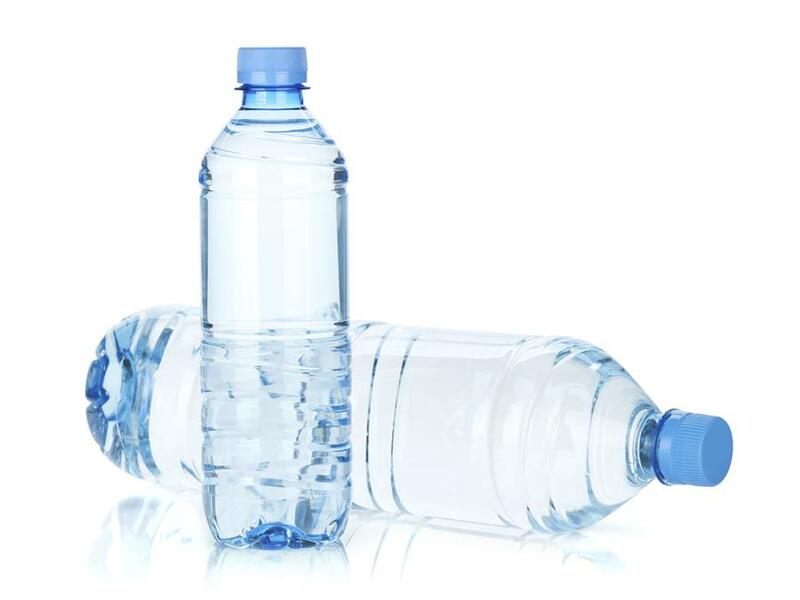 Traveling can be stressful and affect our health in many different ways dehydration being thig biggest one. I’m going to give you a few easy tips to help keep your mind and body in balance and avoid dehydration. There is the obvious water, staying hydrated is a must. Between the low moisture in the cabins of airplanes, possible dry heat conditions depending on location can cause the body to dehydrate which in return can leave you feeling fatigued and increase your heart rate. least prior to your flight both are known mild diuretic and surprise dehydrates your body. It is also said the effects of both can be intensified during the flight causing nausea and jitteriness. This one’s for the ladies let’s talk about our skin… Would you believe me if I told you flying actually dehydrates your skin? the appearance of our complexion. Exfoliate prior to traveling preferably the night or morning before. This will help remove any build up on the surface of the skin and remove dead skin cells, which can help reduce breakouts and assist in retaining hydration from moisturizing. Which brings me to my next tip MOISTURIZE. This is going to help counter act any drying effects. I recommend the heavier night time moisturizers or ones that contain Matcha. (You can even use leave on moisturizing masks.) Matcha is rich in chlorophyll and antioxidants and does wonders for skin. Also, a simple fix to help keep your body hydrated is increase your vegetable intake and decrease your meat intake. Vegetable are not only filled with many different beneficial vitamins but specifically the wonderful world of green vegetables are going to be the best. All the greens contain chlorophyll which is anti- inflammatory, neutralizes natural toxins, and oxygenates our blood and an antioxidant all in one. It is also known to help increase energy levels and mental clarity as well. Give these tips a try on your future travels and tell us what you think! 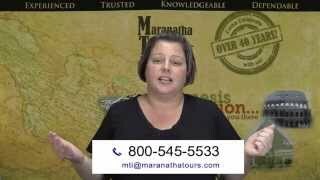 Posted On March 19, 2019 March 19, 2019 in Maranatha Tours, Miscellaneous, Travel, Travel Tips, Traveling Thru The Bible Show with 0 Comments.